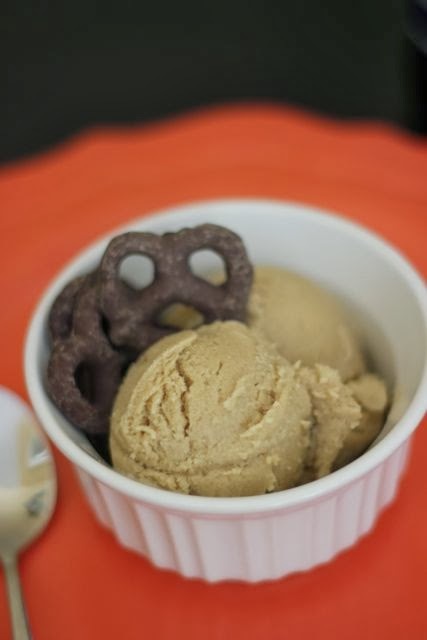 If you have an ice cream maker, this is a super simple dessert to create. 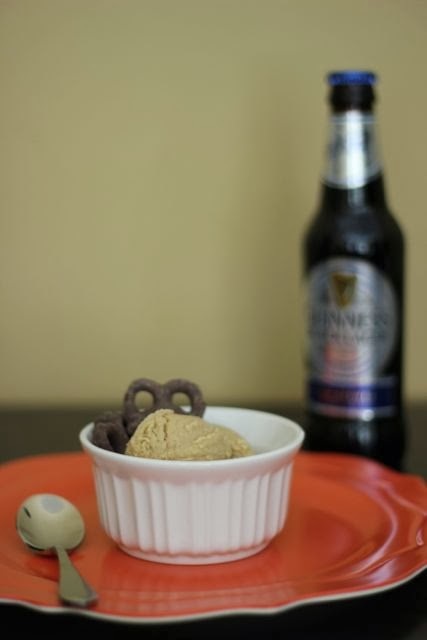 Even if you're not a fan of Guinness, I think you'll enjoy this ice cream. It has subtle notes of coffee and pairs very well with something chocolate (like brownies or dark chocolate-covered pretzels). 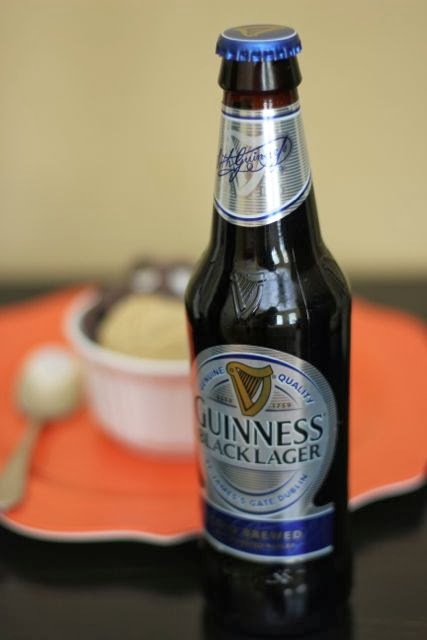 In a large saucepan, combine the Guinness, cream, and milk. Bring to a simmer over medium heat. In a large bowl, whisk together the egg yolks and sugar. Add a little of the hot cream mixture to the egg mixture and whisk to get the eggs warm without scrambling them. Add the rest of the cream mixture to the eggs slowly, whisking constantly. Pour the mixture back into the saucepan and cook over medium heat, whisking constantly. Continue to cook until the mixture thickens, coating the back of a spoon (about 8 minutes). Do not boil the mixture. Pour the mixture into a bowl and refrigerate until cooled, stirring occasionally. 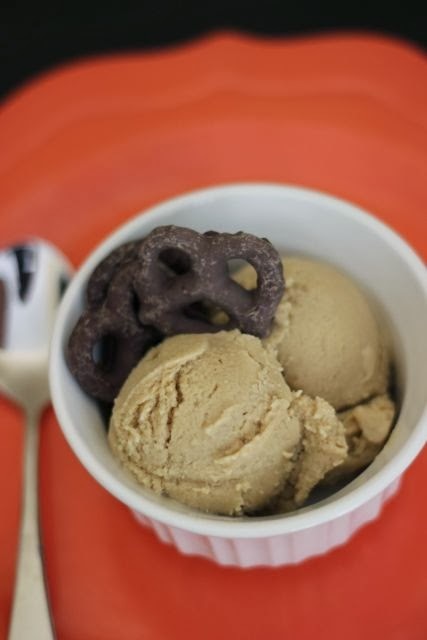 Pour the cold mixture into an ice cream maker and freeze according to manufacturer's instructions. 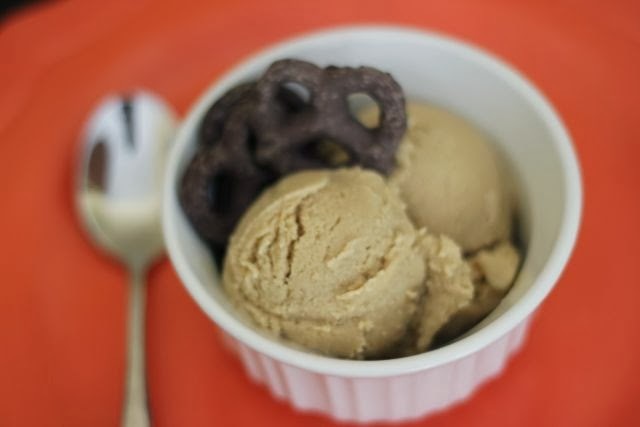 Transfer ice cream to an airtight container and freeze until firm (about 4 hours or overnight). 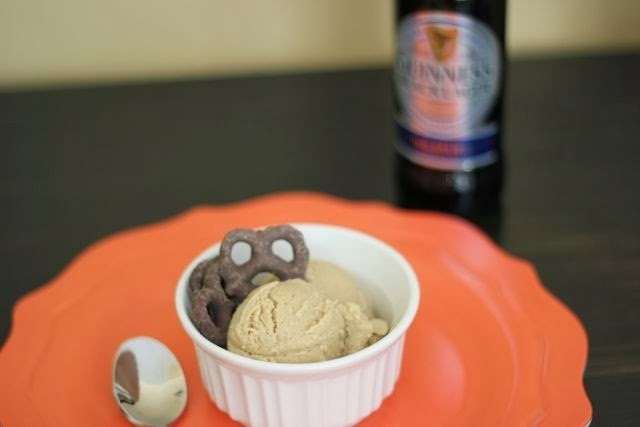 Spoon ice cream into bowls and server with chocolate-covered pretzels, brownies, a bottle of cold Guinness, or anything else that sounds good to you! Enjoy!